With its famous martini bar and award-winning Mezza9 restaurant, the Grand Hyatt is on every Singaporean’s radar as one of the most prestigious hotels in the city. 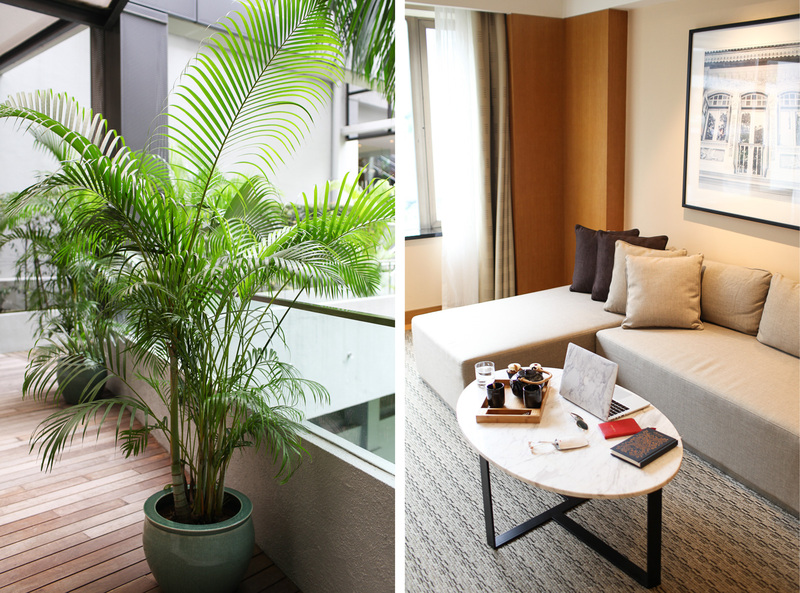 It’s a home away from home for business guests and a chic escape for well-heeled travellers. I was more than a little excited to check in and find out for myself how the Grand Hyatt had earned such an impressive reputation. 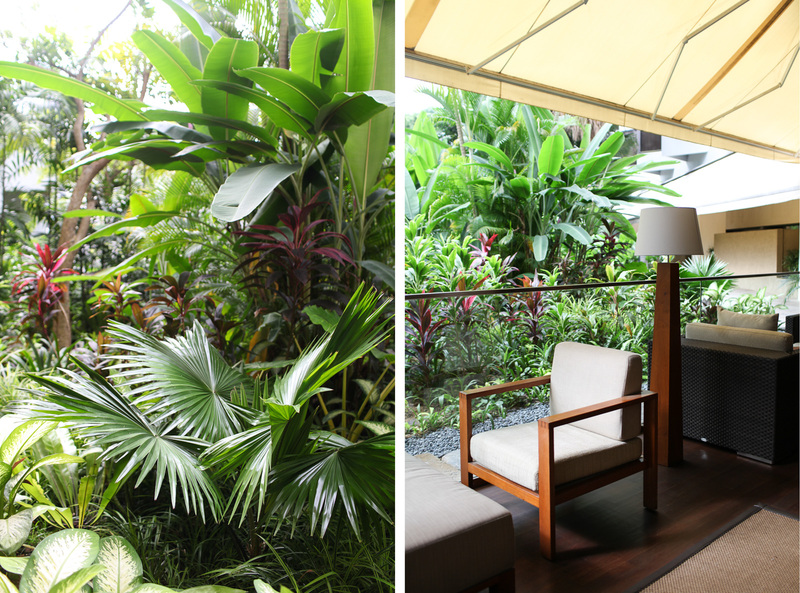 Singapore is often referred to as the Garden City as modern buildings meet lush greenery at every turn. 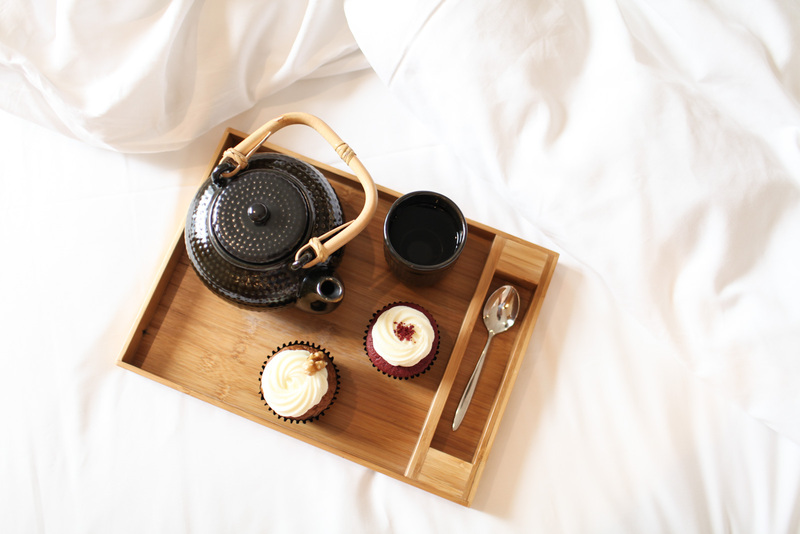 One of the things I love most about the Grand Hyatt is the way in which it mirrors this concept. 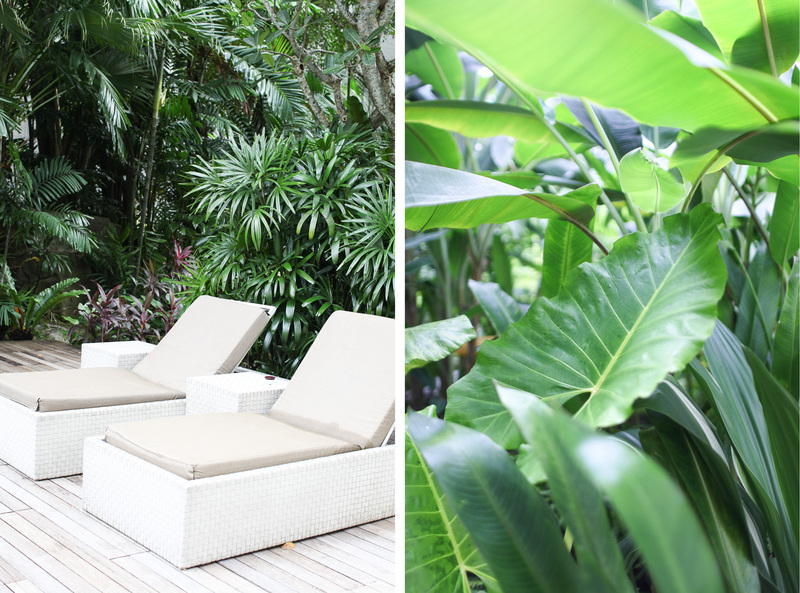 You can’t go far without being met by potted plants, palm trees and gardens around the hotel. 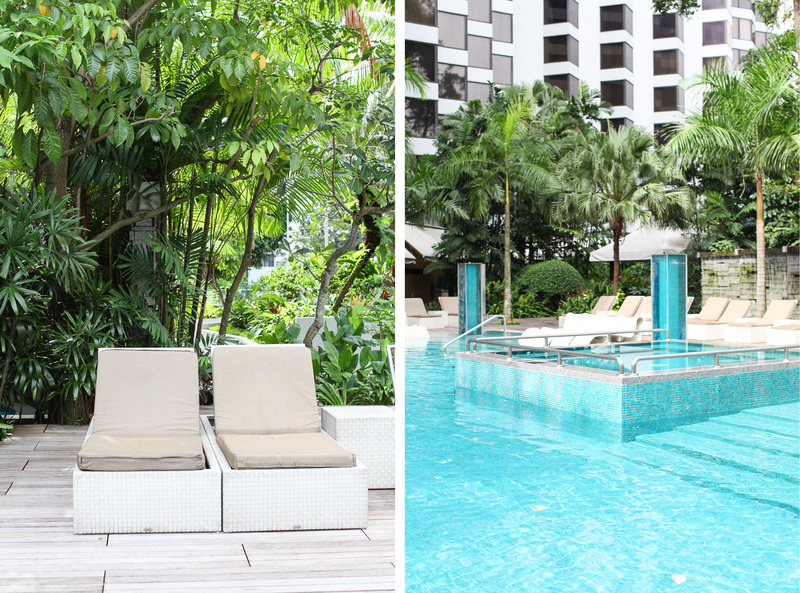 The poolside area is a green oasis with palm trees overhead and abundant lush greenery. 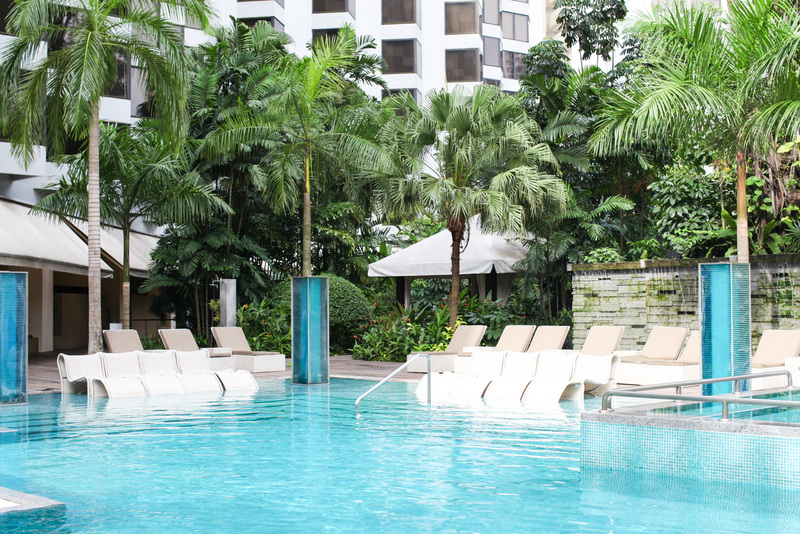 A minute by the pool and you’ll soon forget that you’re in the heart of Singapore’s central shopping district. 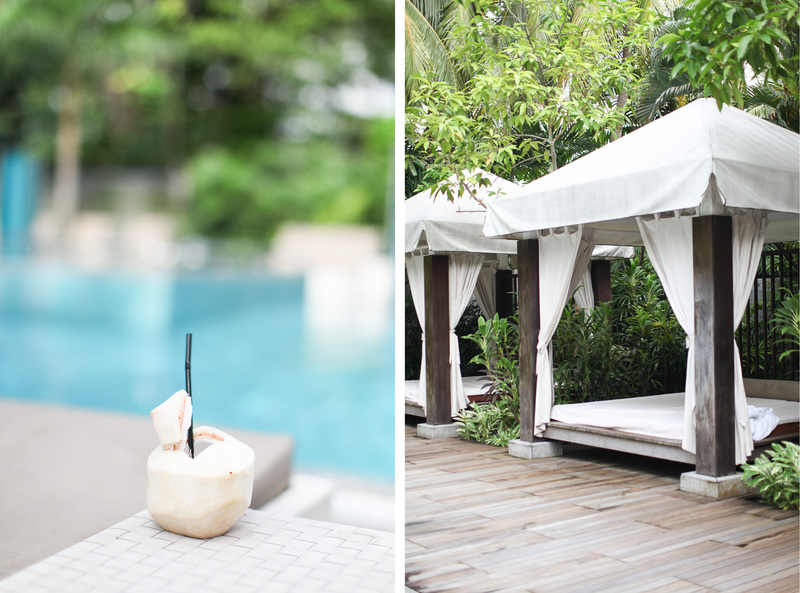 If you need a break from city life, nab one of the private cabanas and spend a day sipping on coconut water. If you get peckish you needn’t travel far, as there is a poolside restaurant serving up grilled seafood and a BBQ buffet. 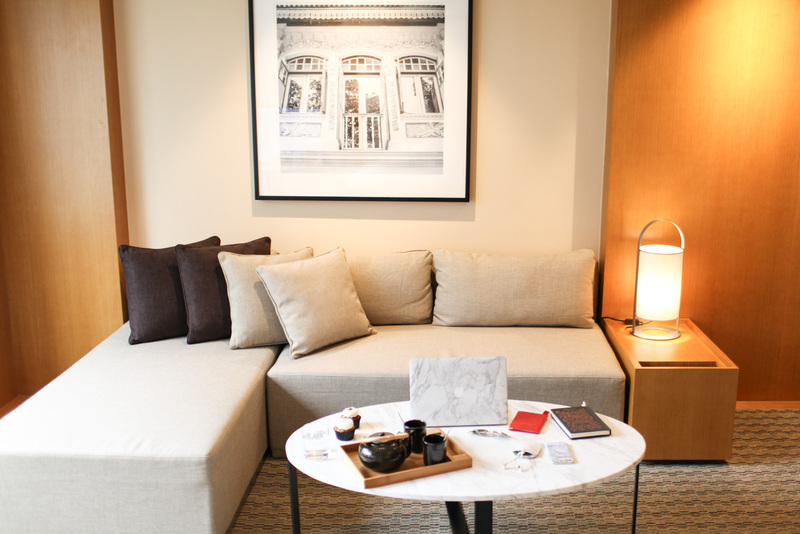 I was fortunate enough to stay in one of the Grand Club Deluxe rooms which boast a separate living and bedroom area as well as access to the Grand Club Lounge. I would highly recommend this option for a more personal and private experience as you’ll be granted access to the exclusive Grand Club Lounge where breakfast, evening cocktails and all-day refreshments are served. 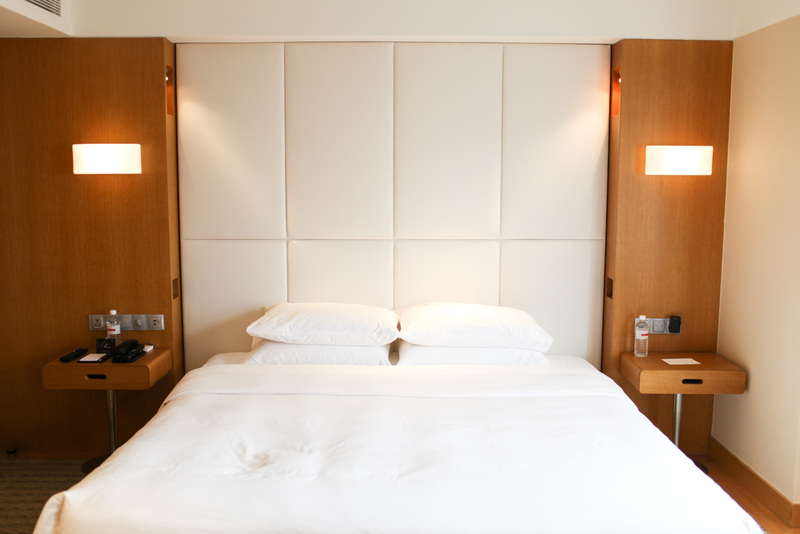 With so much right on the doorstep you needn’t ever veer too far from the Grand Hyatt. 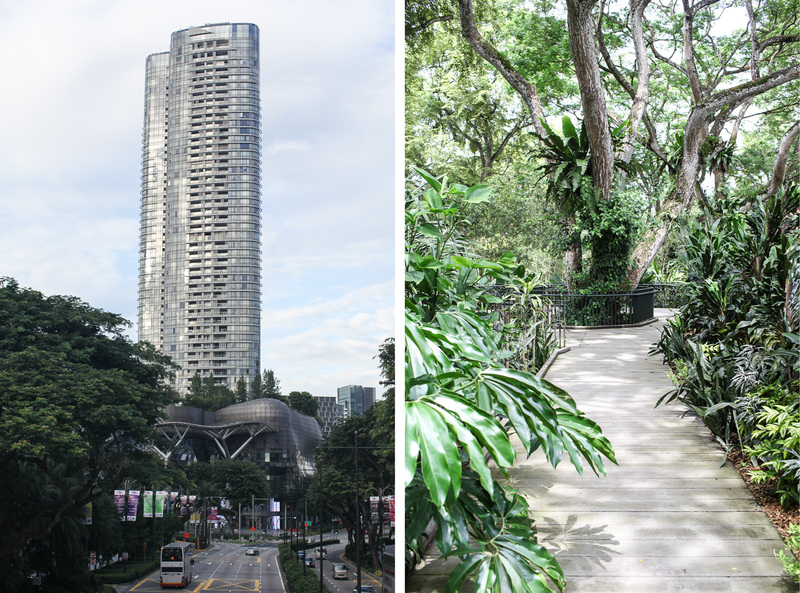 The iconic ION Orchard shopping mall is a couple of feet away and houses a multitude of designer boutiques within its flower-shaped dome. 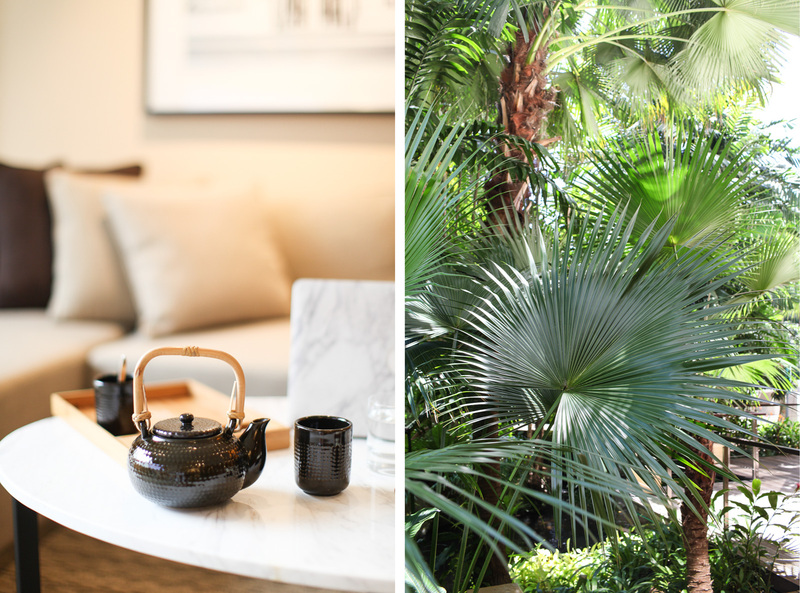 Brunch lovers will be spoilt for choice with the super chic PS Café and the tropical inspired Island Café a stone’s throw away. 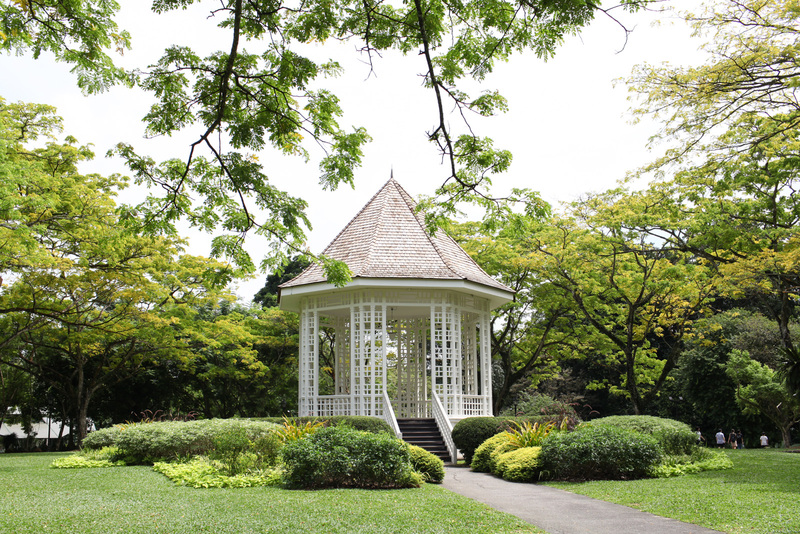 The Singapore Botanic Gardens are within walking distance and can be reached in a short half an hour on foot. 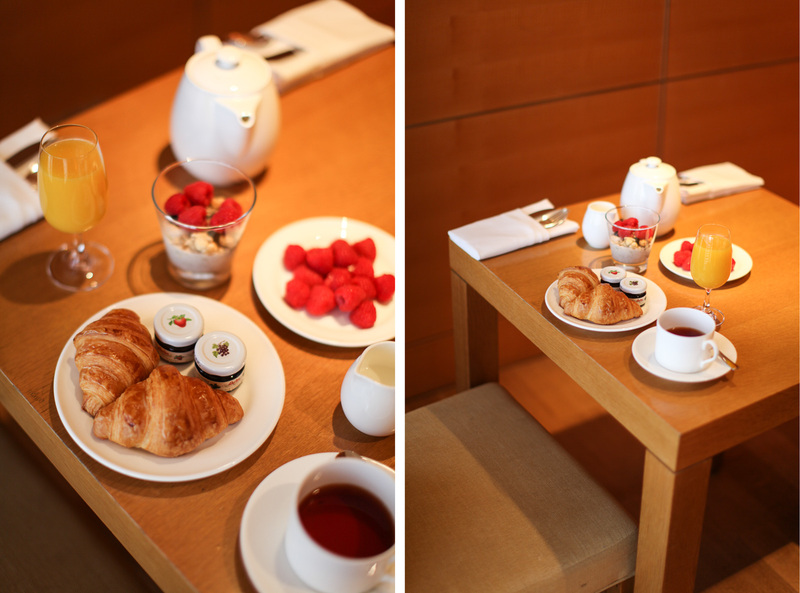 I was invited by the Grand Hyatt Singapore as a guest, but my opinion is always my own. 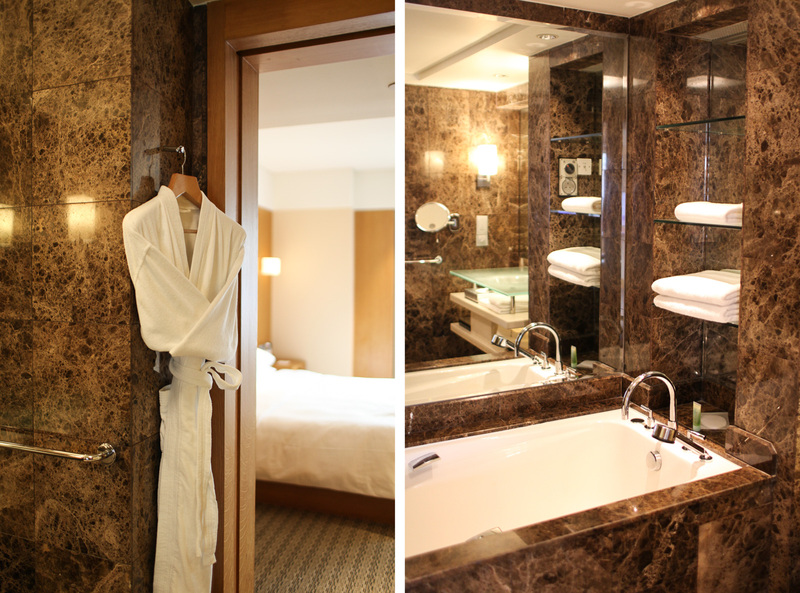 If you would like to book a room at the Grand Hyatt Singapore, you can do so by following the link.